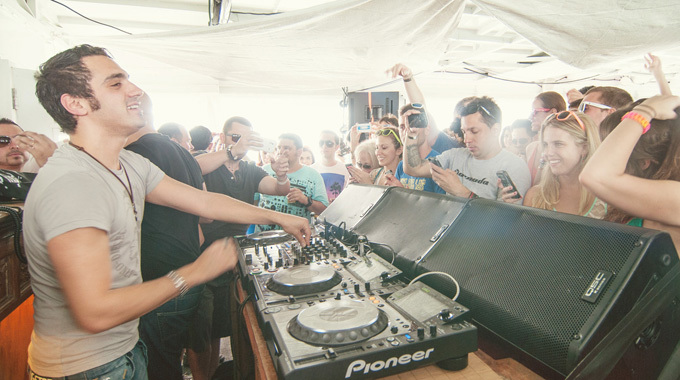 During Miami Music Weeks, Mystery Sounds had a couple of parties onboard a big yacht. This one with Aly & Fila, Ummet Ozcan and Menno De Jong. bejbi.se’s photographer Erik was there!